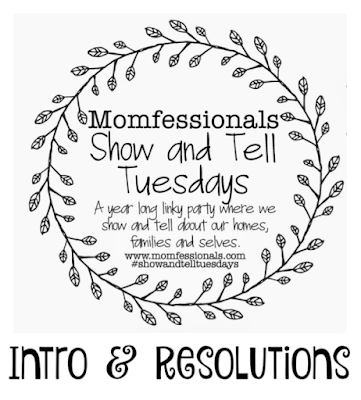 This year, I will be linking up over at Momfessionals twice each month to bring you a Show and Tell Tuesday! 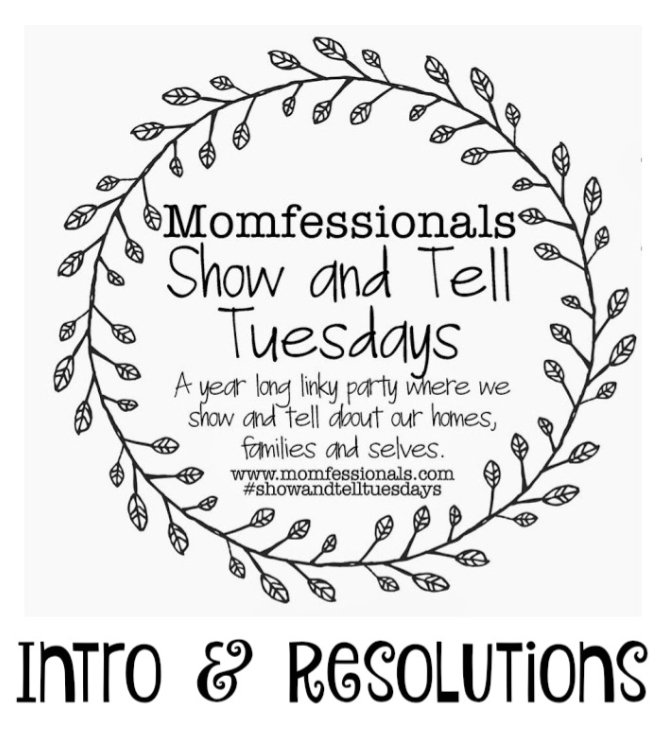 Todays topic is an intro and NEW YEARS RESOLUTIONS! 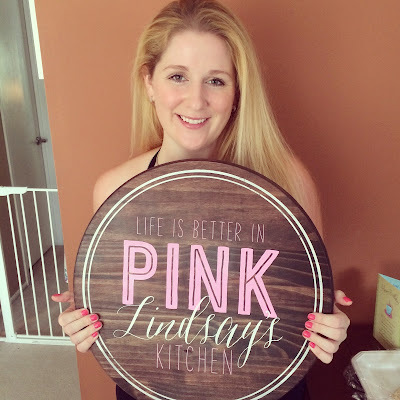 I'm Lindsay and my Life is Better in PINK!!! Pink has been my favorite color for as long as I can remember. Then I was blessed with 3 daughters which made my life even more pink! Our house is full of PINK and I wouldn't have it any other way! I'm married to this amazing guy named John! This year will mark 10 years of being together and 7 years of marriage! And there's still no one I would rather drink a Starbucks with! 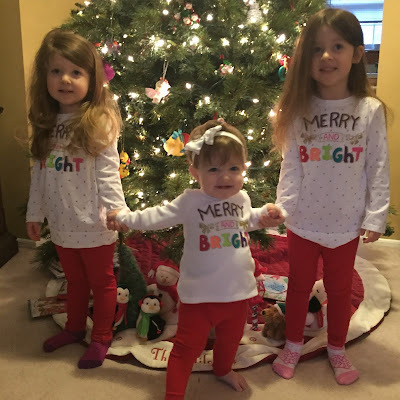 These three girls are my greatest everything!!! 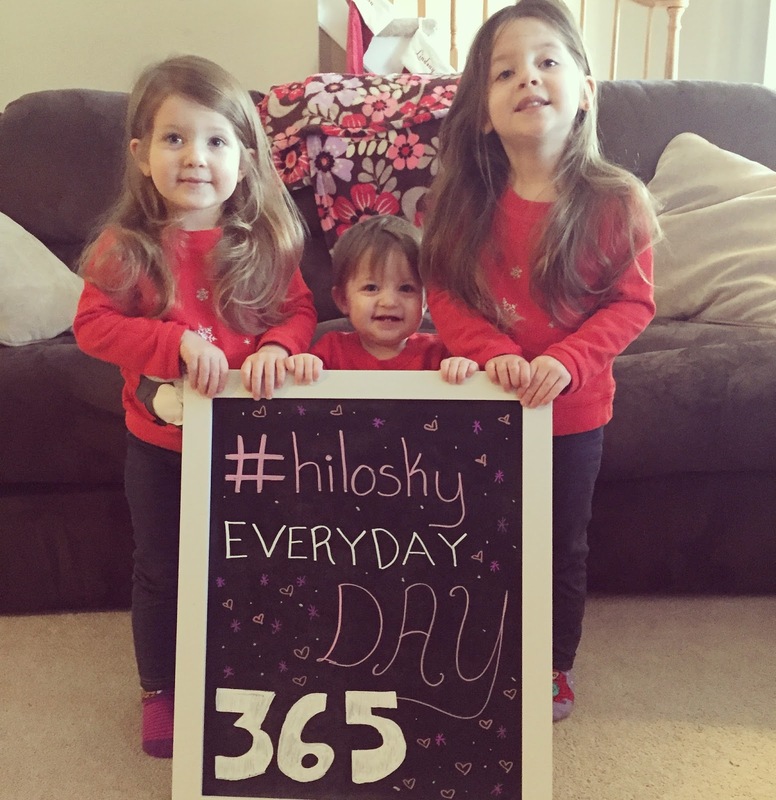 Set a positive example for my girls! John and I have been giving this great responsibility of raising three little girls. I think one of the best things we can do for them is to teach them to be healthy by being their example. This means more water, less coffee. More walking, less watching TV. More fruits and vegetables, less desserts. Less medicine, more homeopathic remedies. All of these things are my goal in 2016! This is always a resolution, and it is one that I keep. But I think it's important to include every year. Making lasting memories with my children. Lacie is four. I remember things from when I was four. I want to give her so many things to remember, from Christmas traditions to our vacation in Disney. From reading books before bed to special presents. Everything we do now is becoming memories that these girls will have forever and I am very aware of that! 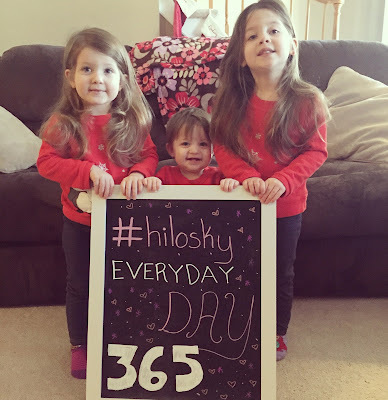 To go along with this resolution, I am continuing my #hiloskyeveryday tradition where I take at least one picture per day. I get these pictures printed in books so my girls will always have them! This is a huge resolution for me. John is super organized but I'm a bit more free. Since he works and I am at home running our household, I need to become a lot more organized. This means getting rid of things we no longer need. Having a system for things like cleaning and laundry. Making a budget and *sticking with it*. This was a resolution last year and it never happened. This year is the year I make it happen no matter what. Even if it means that John and I run out the door to Starbucks alone when his parents come for their Sunday visit or when my mom randomly stops by. We need to make time for just us a priority! I made this resolution last year and it didn't happen. This year it will. John and I were both raised with religion and that is how we need and want to raise our girls. Did you know that my degree is in reading? In fact, I have a Masters in Reading! But you probably didn't know this because I don't read. Well this year I am going to! My goal is two books per month! I think that is manageable! Not the kind you cook with! 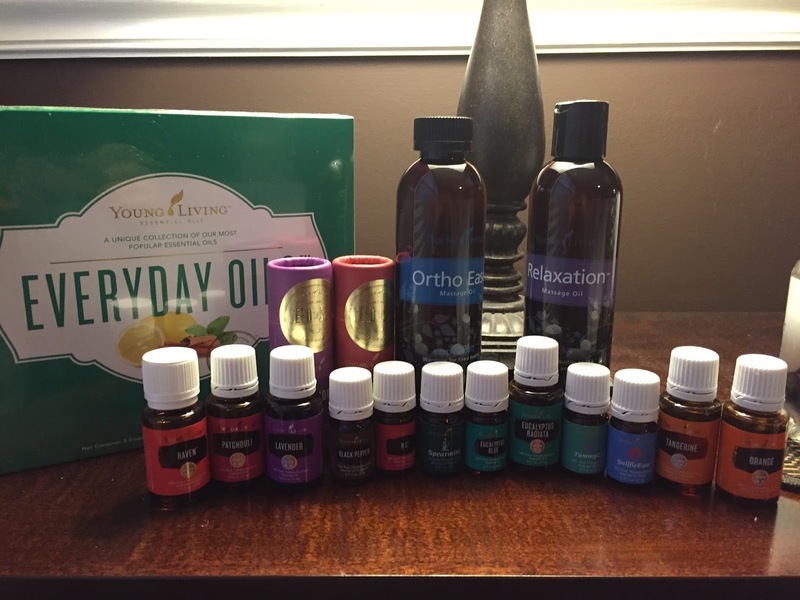 One of the very best things I did for myself and my family in 2015 was invest in a Young Living Essential Oils Starter Kit. Since then, I have incorporated oils into our daily lives. We diffuse these oils, apply them to our skin, and even drink these oils in our water! 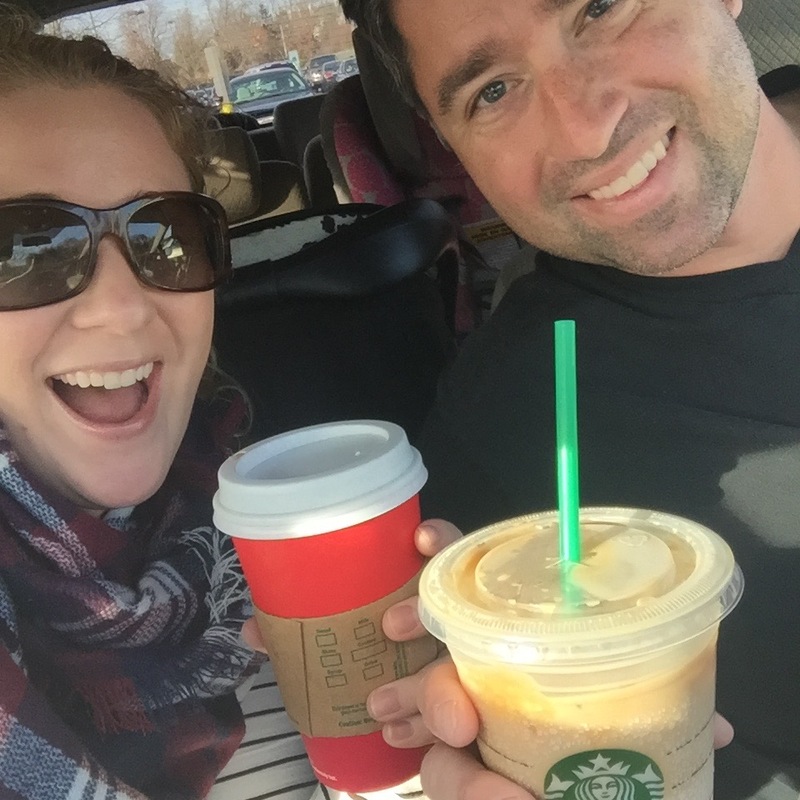 Even though they are not something I regularly speak about on the blog, they have become a huge part of our lives! In 2016 I am going to invest more in oils, try new oils, and read as much as I can about oils. This goes hand in hand with my quest for better health! 2015 was a busy year. I had a tiny baby. 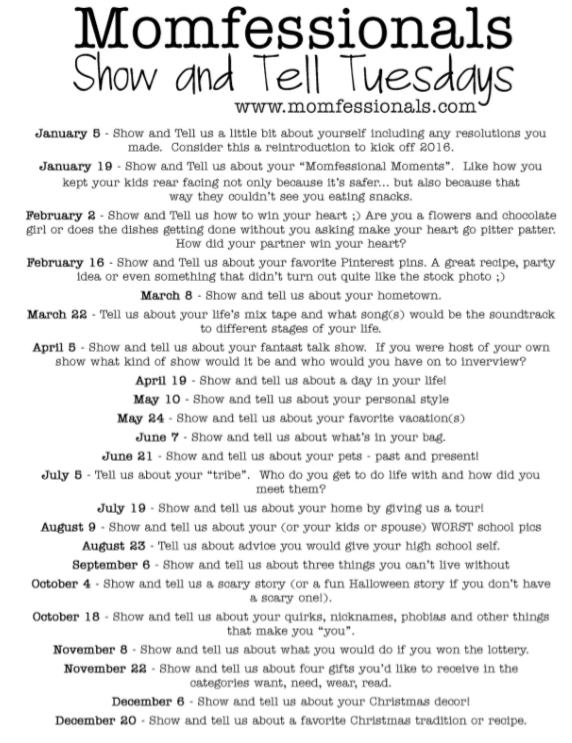 Some weeks I blogged a lot, other weeks I hardly blogged at all! This year I am committing to five posts each week! 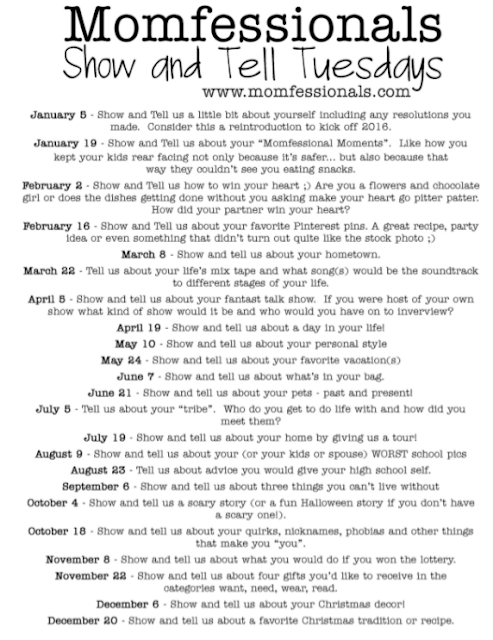 If you are interested in linking up, here are the dates and topics for the ENTIRE YEAR! so glad to have met you! this is such a great post! Even though I've read your blog before, it's nice to know some of these details!!! Such pretty girls! !